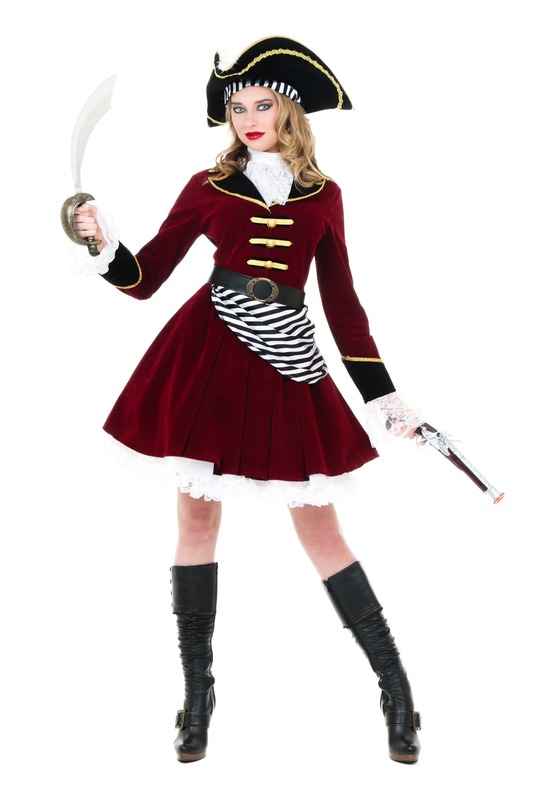 This Women’s Captain Hook Costume comes with a hat and is available exclusively from us. 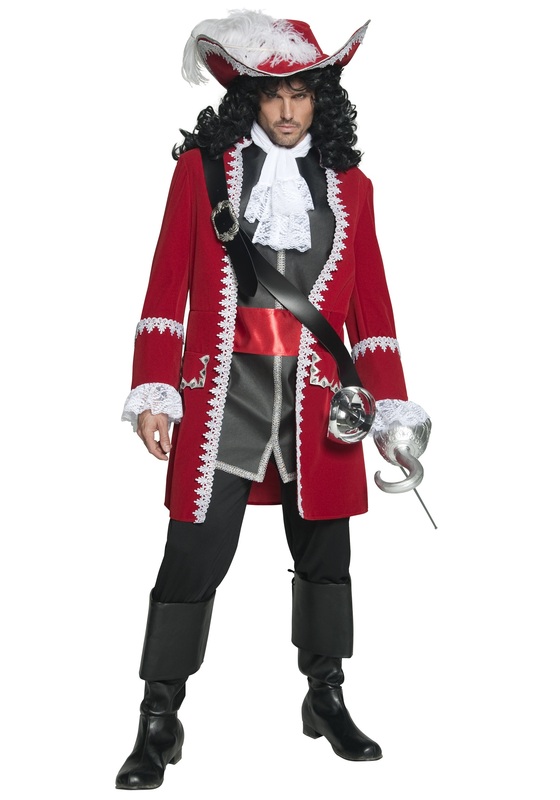 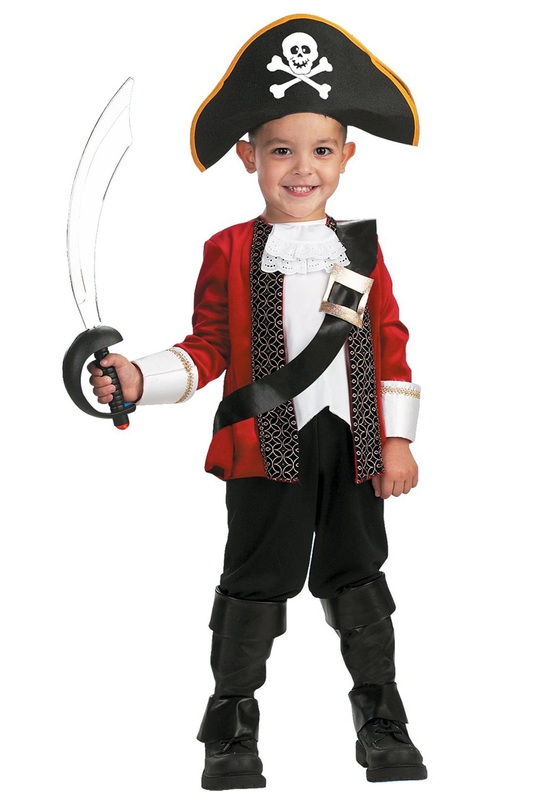 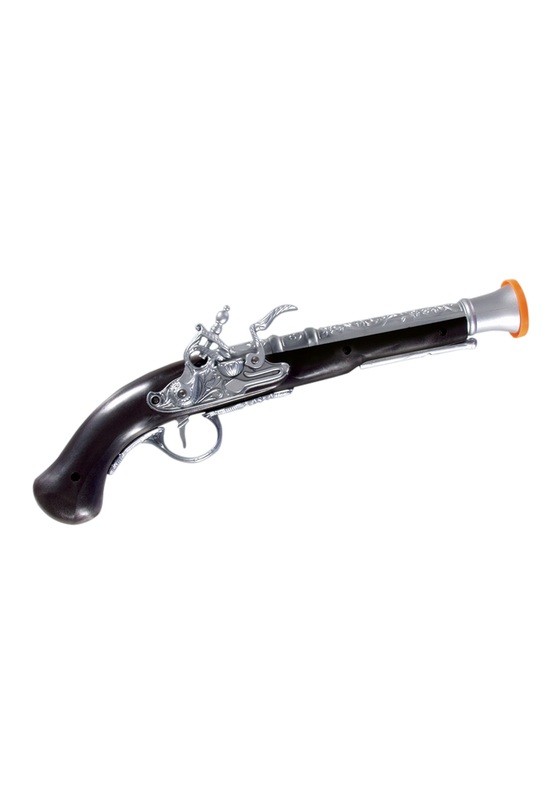 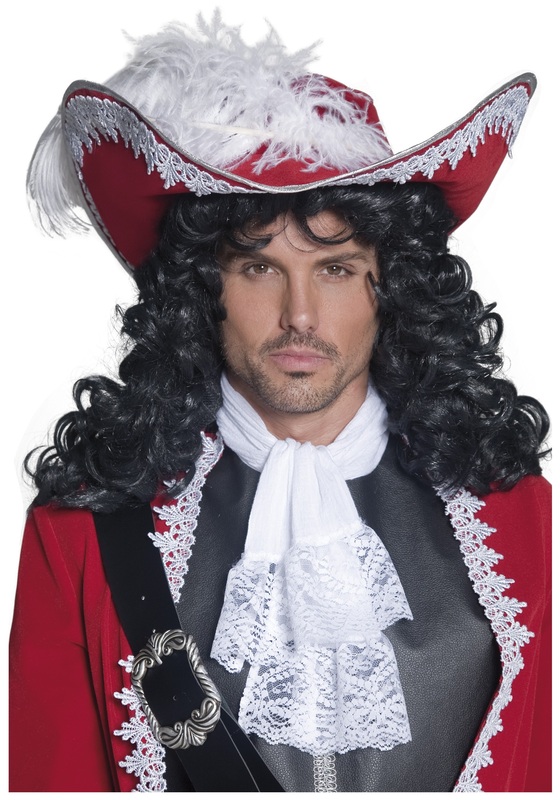 SKU: 594104877 Categories: Captain Hook Costumes, Pirate Costumes. 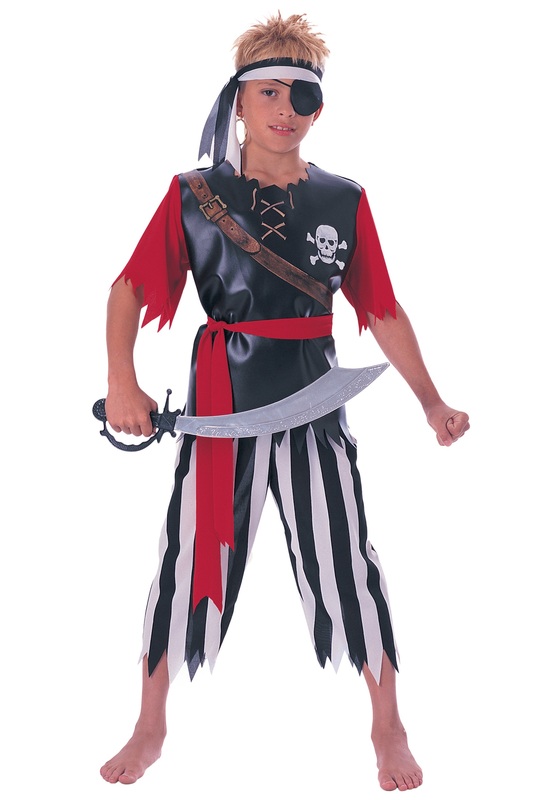 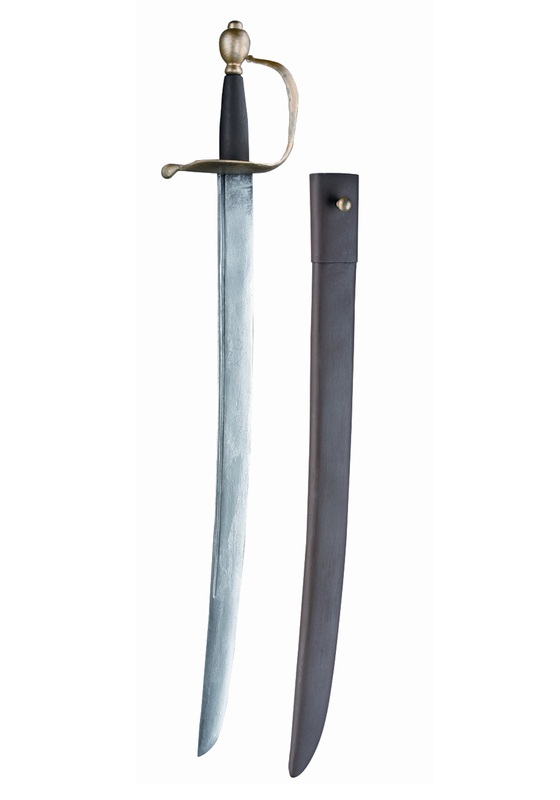 So, as a kid, you thought your life would be filled with sword-fighting adventure, treasure chests filled with gold and pirate ships. 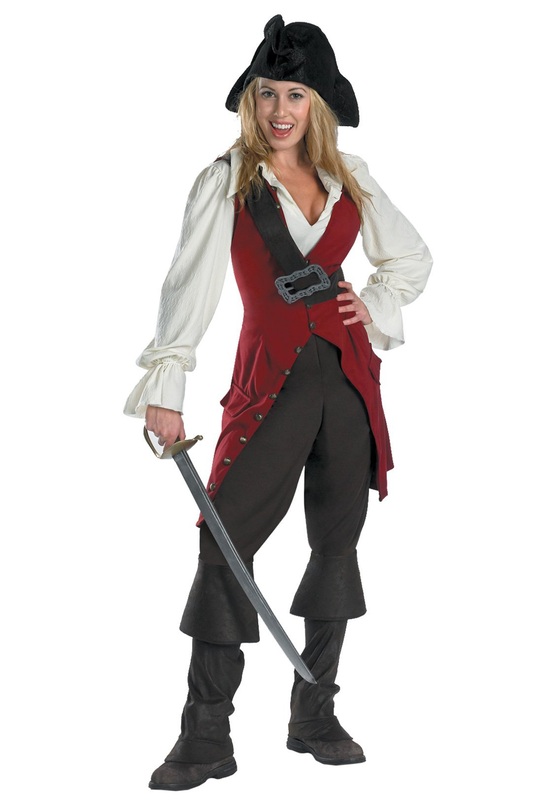 It turns out, most adults don’t get to do any of those things, but we’re here to change all that! 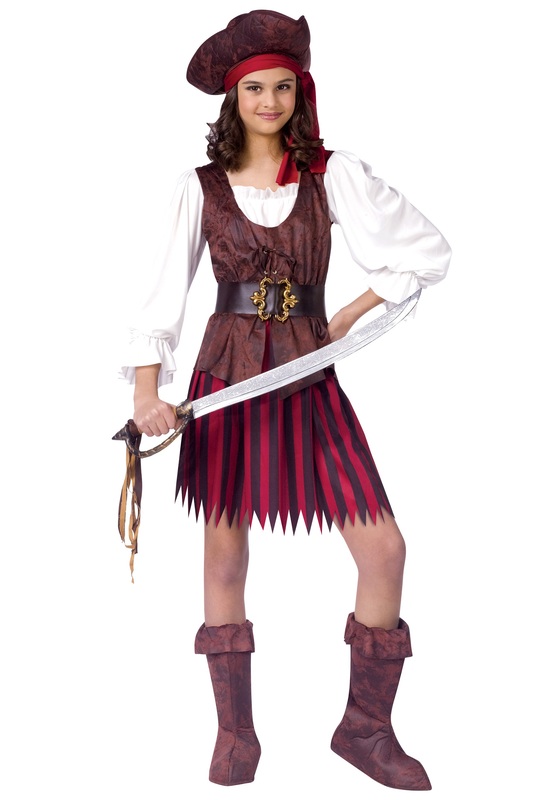 This Women’s Captain Hook Costume gives you the look from the Peter Pan fairy tales, so you’ll be ready to grab a cutlass, steal a treasure map and set sail! 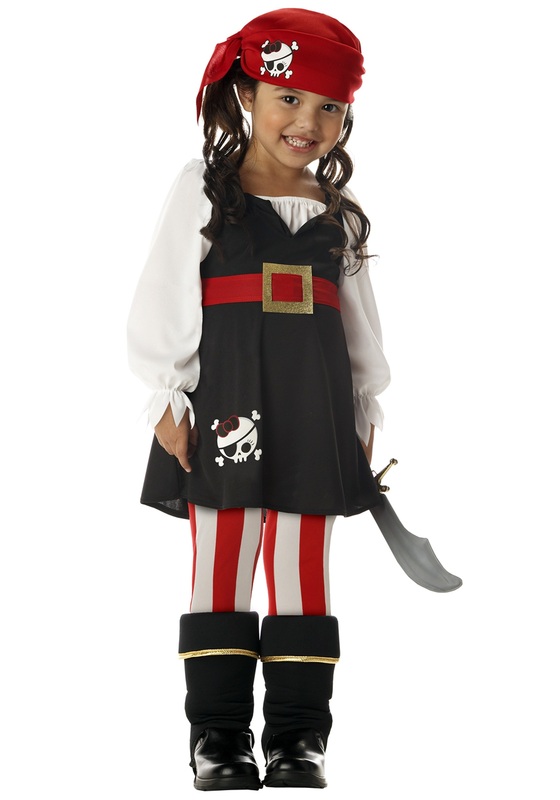 The outfit has a cute cut and comes with a hat, so you don’t even have to give up your cute and sassy style to become the scourge of the seas.